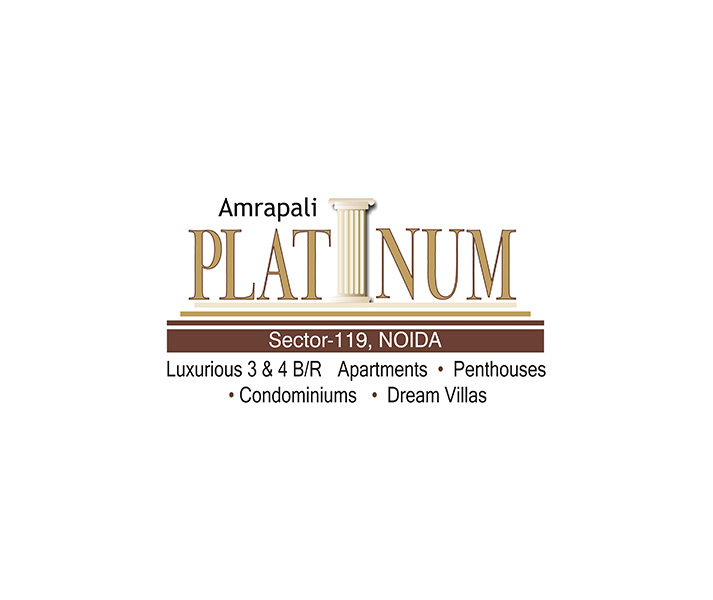 Amrapali Group adds one more chapter in its success story by launching another brilliant housing project named Amrapali Titanium, located at sector-119, Noida. 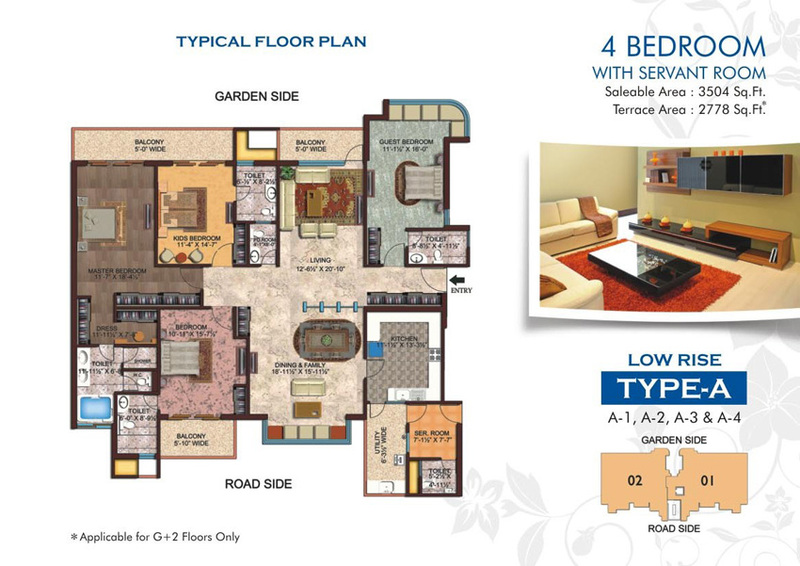 It is a world-class project comprises elegantly designed luxury flats in 3BHK and 4BHK. The villas possess modern outlook and magnificent interior to cherish. Also, the flats have huge space and are full of housing necessities like bathroom, bedroom, kitchen, hall, lawn, balcony, etc. Besides, the construction of building is done precisely and is able to cope with earthquake. The prices of the flats are also based upon industry rates and possession is also available on time. 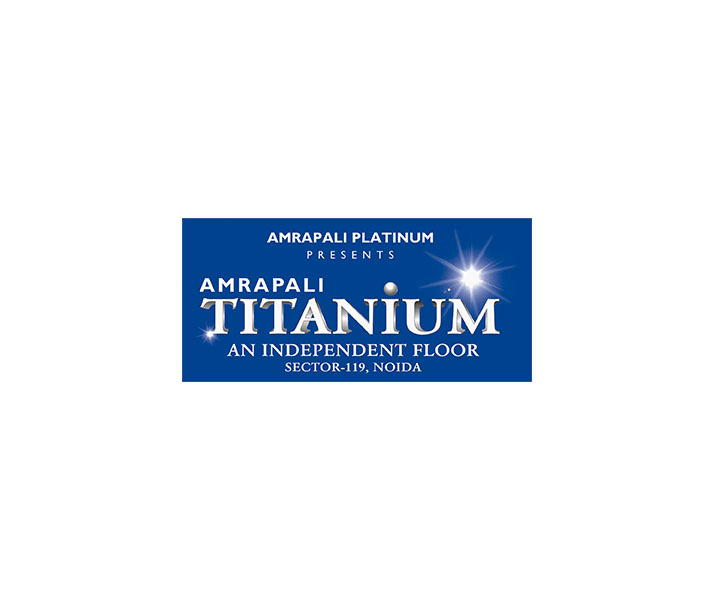 Amrapali Titanium offers extra ordinary lifestyle and comforts for families to live life king size. 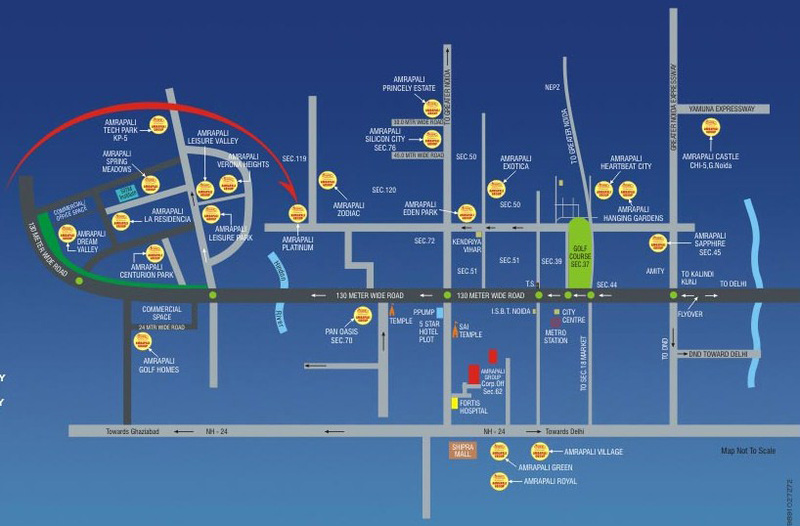 The project site gives proximity with NH-24, Fortis hospital, FNG Expressway, and sector-18 metro station as well. Besides, the site connects well with nearest shopping mall, school, college, and bus stand too. Apart from that, company offers top amenities such as mist pool, garden, gym, swimming pool, parking, water supply, security, tennis court, and many more. 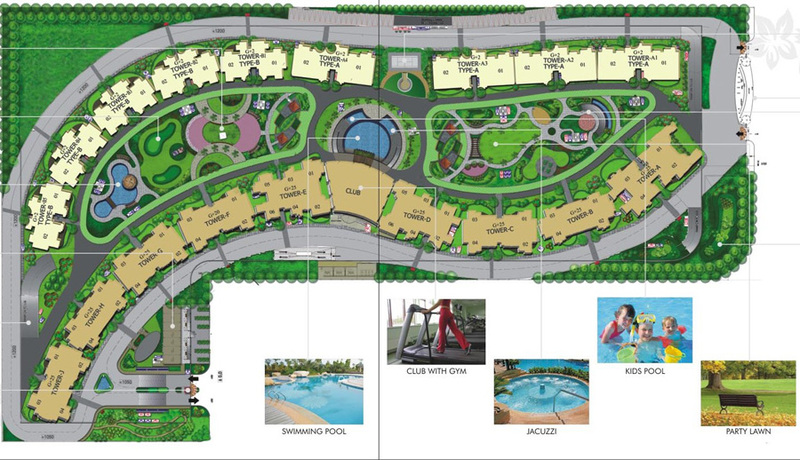 With these amenities, the project looks a good option to invest for future. So, be a wise customer and book your home in the project now! 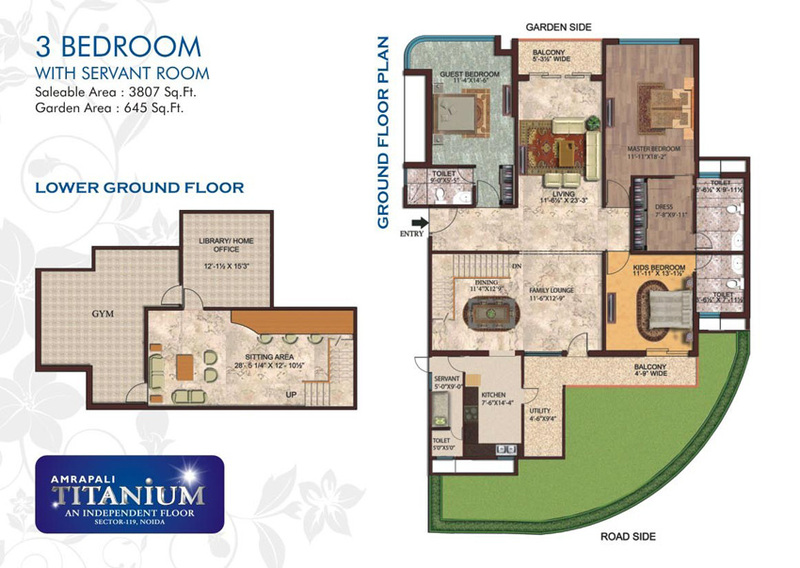 Sector 119 Noida 3504 Sq.ft. 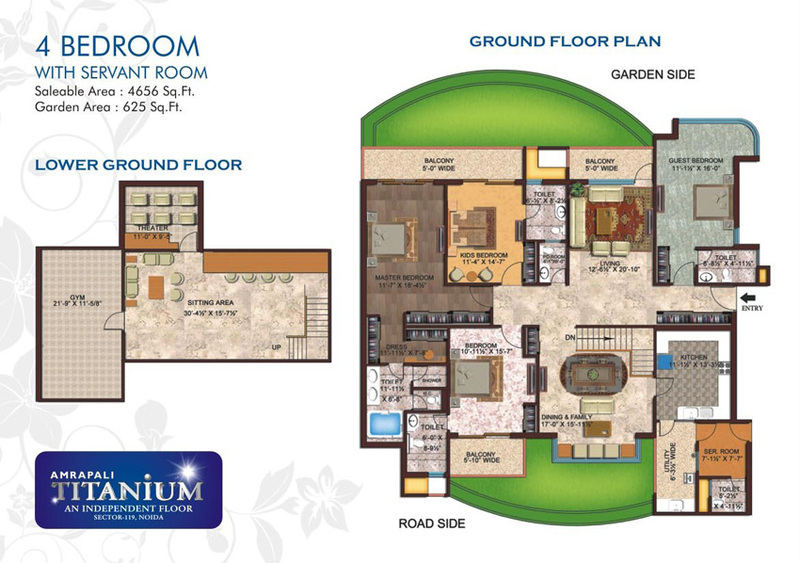 Sector 119 Noida 4656 Sq.ft. 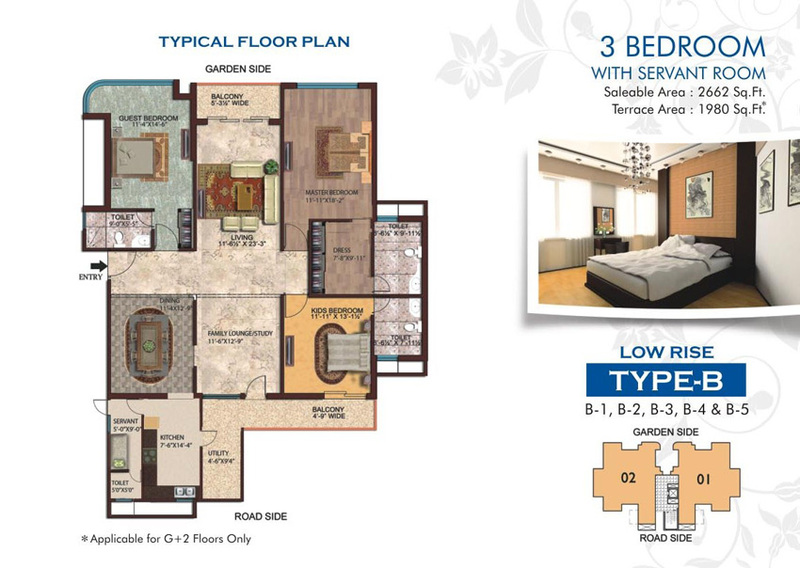 Sector 119 Noida 3807 Sq.ft.